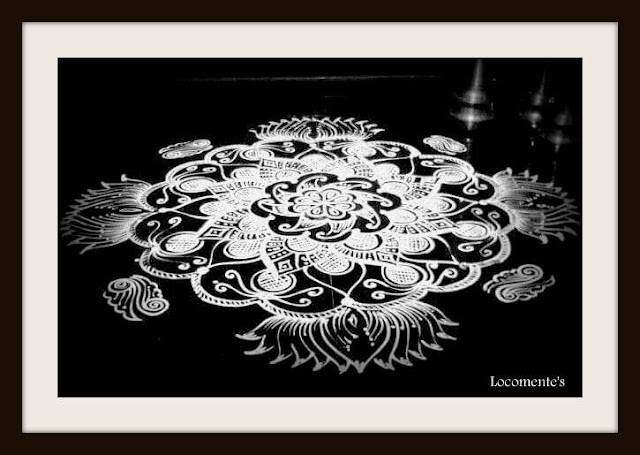 locomente...: A Beautiful Maa Kolam! Could not resist from sharing it from you!!! Must have taken lots of time to do it! Amazing!